Client S.A.C. 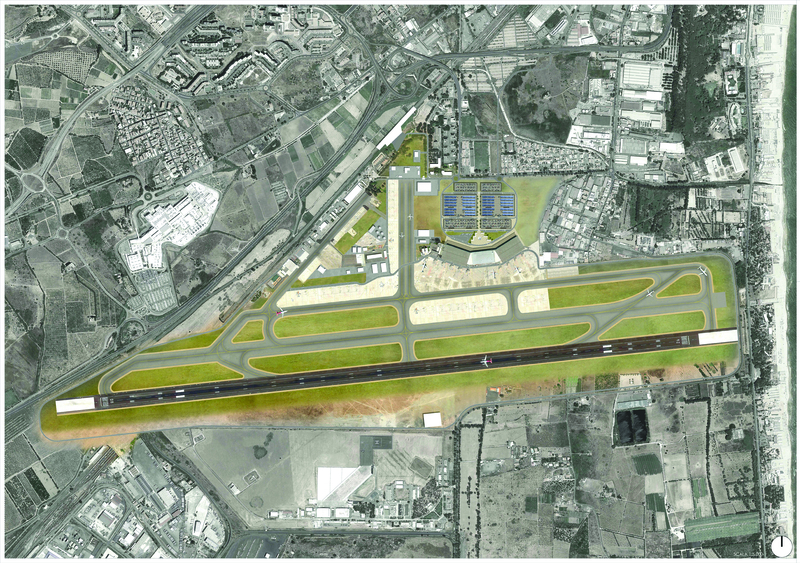 Società Aeroporto Catania S.p.A.
Systematica and ARUP are selected by SAC – Società Aeroporto Catania, for the development of the new master plan for Catania Fontanarossa International Airport 2030. The Airport, officially known as Vincenzo Bellini International Airport (IATA: CTA, ICAO: LICC), is the busiest airport in Sicily and the 7th busiest in Italy with over 7 million passengers/year. Built in 1924 and refurbished for the first time in 1950, Fontanarossa Airport was recently provided with a new terminal, equipped with 22 gates and 6 loading bridges, opened in 2007 in order to cope with the increasing passengers. Since 2007, the demand at Fontanarossa Airport has increased and the need for new and larger transport facilities has arisen. Systematica and ARUP work on the new master plan for Fontanarossa Airport, conceiving a development plan of the Sicilian main transport hub to be implemented before 2030. The main objective of the Master Plan is the creation of a multi-modal hub, and the enhancement of capacity and quality of transport services offered by the airport. The entire proposal envisaged by the Master Plan 2030, is validated through an ad hoc micro-simulation model and its developed is organized in phases, according to land-side mobility and air traffic demands. The Master Plan for CTA 2030 envisages the creation of a multi-modal hub for the busiest airport in Sicily.